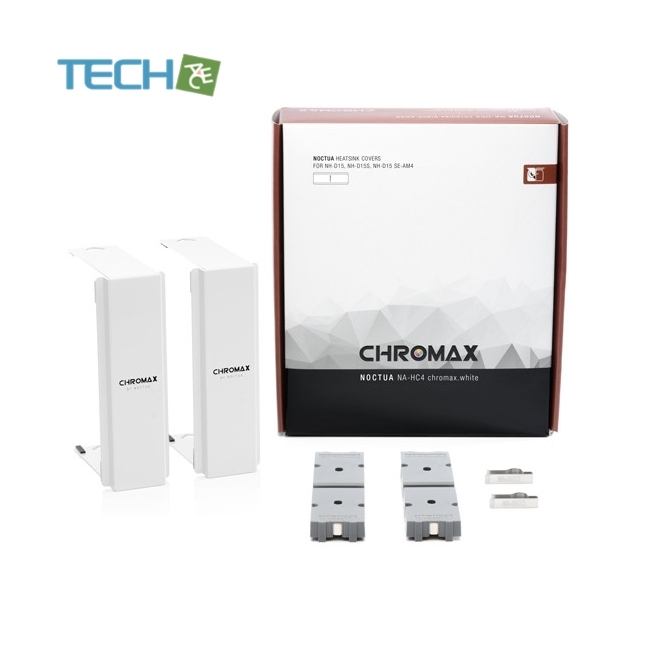 The NA-HC4 chromax.white heatsink covers are an add-on accessory forNoctua’s award-winning NH-D15, NH-D15S and NH-D15 SE-AM4 CPU coolers. 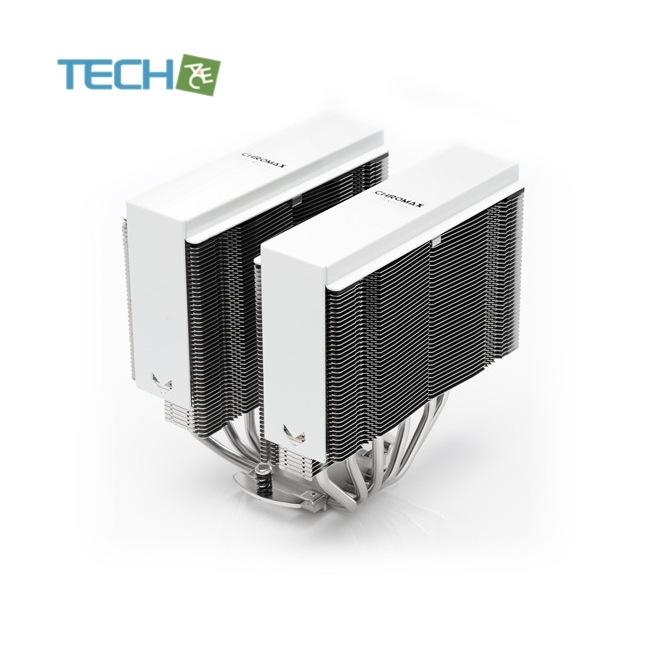 Made from high-qualityaluminium with white powder-coating finish, they allow users to give the cooler a sleek snow-white look that is right at homein all-white or black and white builds. 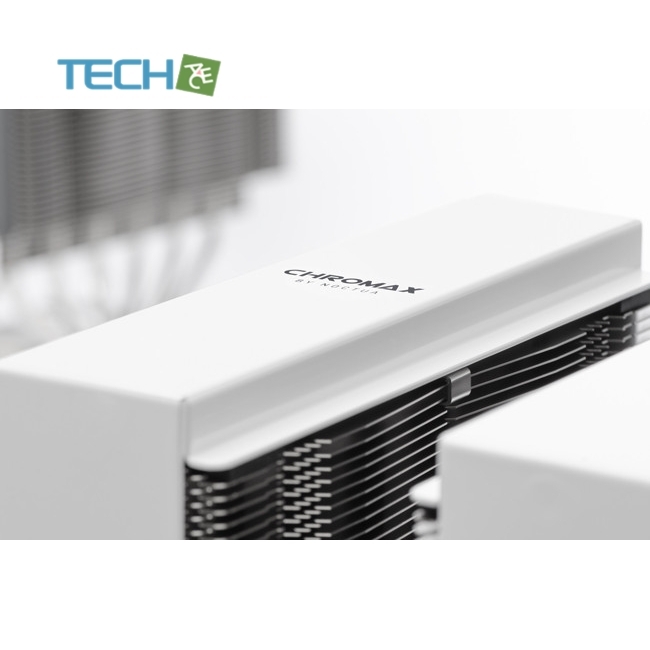 Thanks to the easy, straightforward installation, changing the looks of your NH-D15(S)cooler only takes a few minutes and doesn’t even require taking it off the CPU. 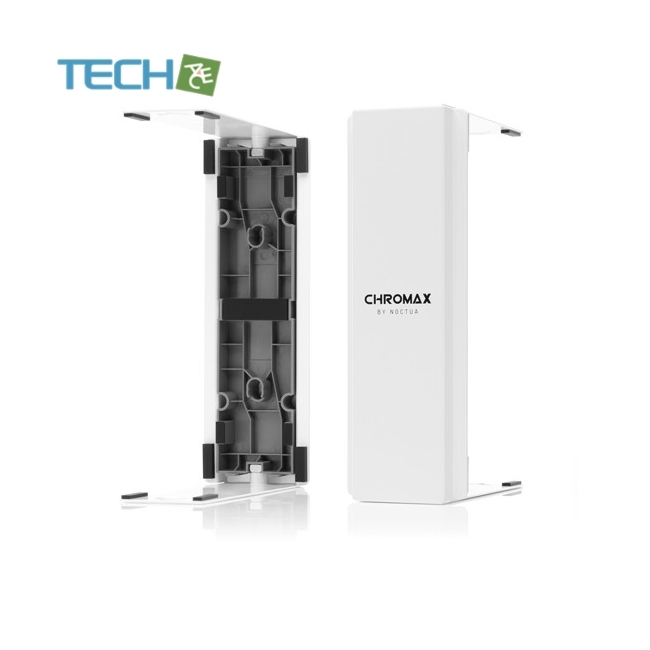 Combined with chromax.black.swap edition NF-A15, fans and their whiteanti-vibration pads, the NA-HC2 chromax.white covers give you the option to turn your NH-D15(S) into a black and whitepowerhouse that looks just as great as it cools.